We’ve got two clips of the upcoming episode released this morning! Both are of course, spoilers, so watch at your own risk! First up is from Wired, and exclusive clip that seems to be the reintroduction of Luna! Then from Facebook, check the post above! Youtube video after the break. 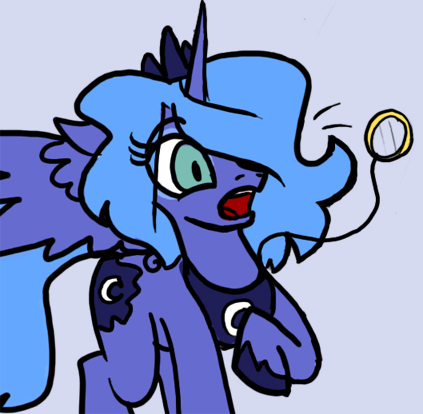 wow, i couldn't tell you how appropriate that luna image is right now. Leth, do you know something we don't?